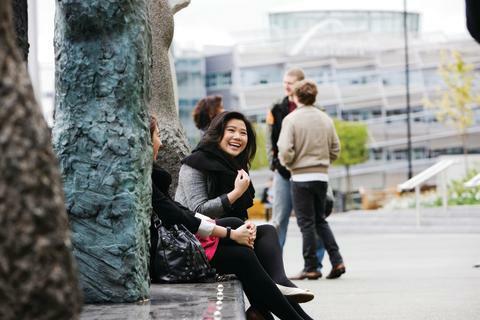 The results of the national survey of student opinion – which were released today (Thursday 17 March) – see Northumbria rated as the 18th best university in the UK and the second in the North-East for student experience. 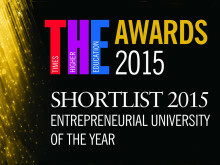 This is Northumbria’s best ever position in the survey – rising 14 places on its 2015 position - which demonstrates the University’s growing national and international reputation and follows on from a number of successes over the past year. 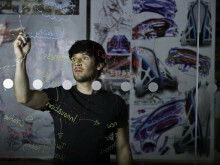 Northumbria had the biggest rise in research power of any university in the Research Excellence Framework, the national assessment of research quality in UK universities. 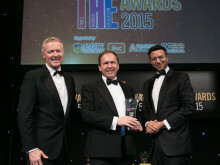 The University also scooped the Business School of the Year award at the prestigious Times Higher Education Awards and rose a staggering 26 places to 3rd spot in terms of satisfaction levels among overseas students, in the summer 2015 International Student Barometer survey. More than 15,000 students from 117 UK universities took part in the Times Higher Education’s annual survey and were asked to rate how their universities performed in 21 different areas. 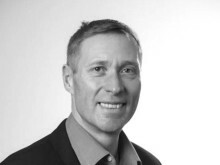 These included the quality of the lecturers and facilities, library provision, accommodation, the on-campus environment and community atmosphere and the welfare support made available to students. 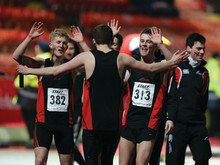 Sport at Northumbria was ranked joint fourth in the UK which further cements Team Northumbria’s outstanding performance in this year’s BUCS National League Table in which the University reached seventh position. Northumbria also lifted the Stan Calvert cup once again this year – beating rivals Newcastle University for the third year running. 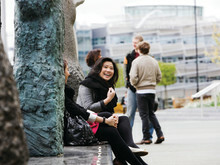 The University scored particularly highly in a number of key areas, including high-quality facilities, atmosphere and environment on campus and good social life. 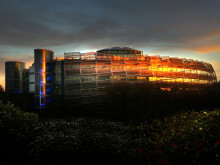 Once again, Northumbria’s library facilities and opening hours topped the charts. 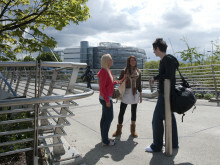 Northumbria University has climbed eight places to 23rd position in the latest Student Experience Survey carried out by the Times Higher Education, with students rating its facilities among the best in the UK. 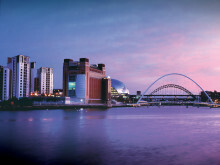 Northumbria University, Newcastle has recorded the fourth largest rise in research funding in UK Higher Education, following an announcement by the Higher Education Funding Council for England (HEFCE). 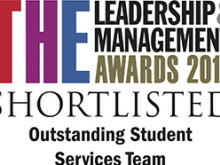 Northumbria University has been shortlisted for a national award for the outstanding work of its student support and wellbeing service. 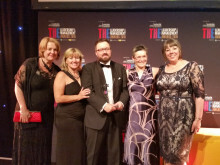 Northumbria University, Newcastle has scooped the Business School of the Year award at this year’s prestigious Times Higher Education (THE) Awards.